Is the Center licensed by the State of Illinois? 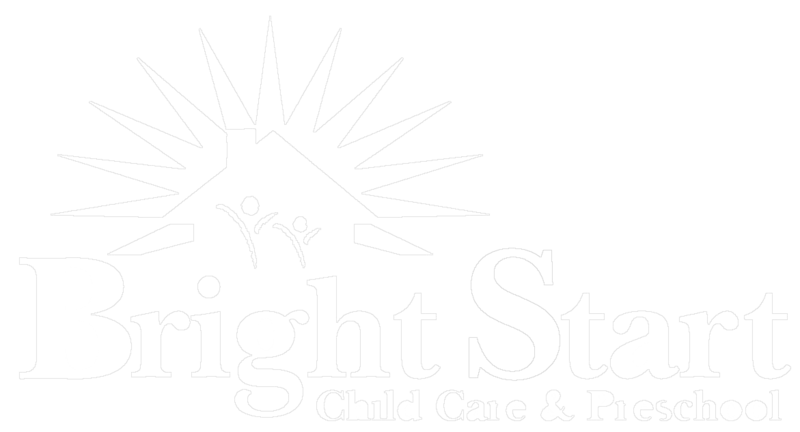 Yes, Bright Start Child Care & Preschool is licensed under the Illinois Department of Children and Family Services. Why do tuition costs of child care centers continue to rise? Tuition costs continue to rise as the cost of child care rises. The largest inputs to the cost of child care include payroll, rent and other occupancy costs, and food/milk. The costs of these items have continued to increase at a rate that is equal or exceeds 5% per year. Why are there additional charges for items such as field trips and other extra-curriculum activities? BSCCP attempts to allow parents to choose some of the extra-curriculum activities their children will be involved. This allows the center to maintain tuition rates that do not include the costs of activities that their children may not be involved. Why must I pay for tuition for weeks that have holidays or days when the center is closed? Tuition rates are based on the annual expense of the program and then divided evenly into weekly and/or monthly increments. 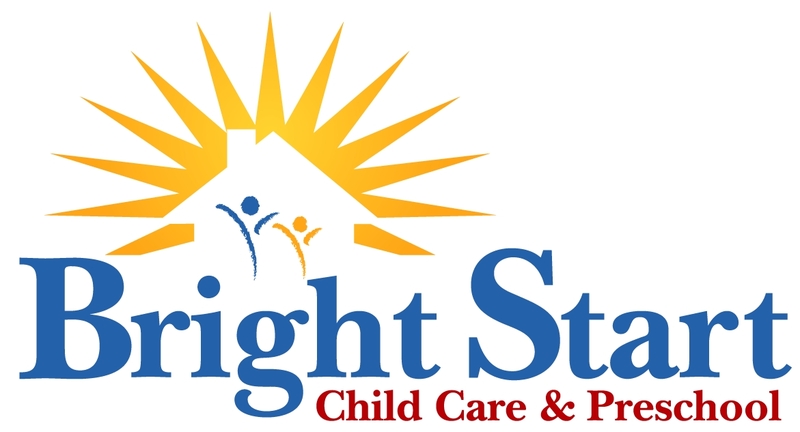 This allows parents to have a consistent payment schedule that will not fluctuate based on the number of days open. If holidays and closed days were not considered paid days, then the remaining weekly/monthly rate would be higher to cover the annual cost of the program. Why must I pay for tuition for days/weeks that my child does not attend because of illness/vacation? Tuition rates are based on the annual expense of the program and then divided evenly into weekly and/or monthly increments. The tuition rates are based on the expected enrollment throughout the year. Days/weeks in which your child does not attend does not significantly alter the expense of the program as the majority of the center’s expense is fixed (food purchased, supplies, rent, payroll). Why must I participate in fund raising activities when I pay tuition every week? Fundraising activities are necessary to maintain affordable tuition rates. All fundraising activities proceeds are pooled back into the program to help offset some of the expense. Why is the parent responsible for tuition payment if DCFS, Child Care Initiative, Action for Children does not approve my tuition subsidy application timely? BSCCP does accept state sponsored tuition assistance programs. However, Parents or Guardians receiving assistance in payment of child care tuition or fees from any source including but not limited to the Department of Children and Family Services, Child Care Initiative, and/or Action for children are still legally liable for all tuition and fees due to BSCCP according to the agreed upon tuition rates in the event of non-payment from the assisting agency. If the subsidy expires/lapses, parents are expected to pay their tuition in the traditional manner. Why can’t I drop my child off after 11:45 am? 11:45a.m. was chosen as a cut-off point to help avoid disruption in lunch preparation, head counts and transition into nap time. Typically, the curriculum for each class is conducted in each room starting at 9:00 am and ending at 11:45 am. Lunch is typically served between noon and 12:15 am. Nap follows lunch clean-up. Why are parents encouraged to wait in the “parent waiting” area when picking up their child in the evenings? We encourage parents to wait in the “parent waiting” area for safety reasons. During the pickup hours, there are various people (parents & non-parents) picking up our students. The “waiting area” is our means of monitoring the children leave with the appropriate adult. Furthermore, we want to ensure the remaining children in the center are secure and safe at all times by eliminating traffic in the halls and classrooms. Parents are free to observe their child’s classroom and participate in classroom activities prior to 3 pm as the traffic of children in and out of the center is substantially slower. Why must parents show ID at pick-up time? Individuals on the pickup list must have a picture ID with them to ensure the safety of each of our children. From time to time, we do have employees working at the door that may not be familiar with each of our parents or individuals on the pickup list. Please be prepared to present ID upon request. It is for the safety of all children. Do the teachers have written plans for play and learning activities? Yes, each teacher has a curriculum guide and written age-appropriate plans for play and learning activities. Children’s daily program is educationally based and consists of a variety of subject areas including language, science, art, social studies, math, bible and more. Do the children have a place for their own belongings? Yes, each child has his/her own ‘cubby’ or space for personal items and class projects. Are the meals and snacks prepared by the Center? Are special diets available if necessary? Nutritious and well-balanced meals for the children, including breakfast, lunch and snacks, are prepared on-site. Alternative meals may be available for any child who has medically determined dietary restrictions. Are toys and materials used by the children, as well as the Center environment, clean and safe? Yes, attention to detail in the areas of cleanliness and safety are very important at BSCCP. All toys and areas where children play, eat and sleep are cleaned daily. Toys, material safety, and the Center environment are of utmost importance. Do the children have individual cots on which to nap or rest? Yes, all of the infants are provided with individual cribs and all of the children 5 years and under have individual cots on which to nap or rest. Cot/crib sheets & blankets are provided. Do the teachers regularly meet with parents? Yes, BSCCP teachers engage in daily contact with parents and regularly send communication home for each child. Teachers schedule at least two annual conferences with parents in the spring and fall. However, parents are welcome to schedule conferences with teachers at any time one is needed. Do the teachers participate in ongoing training programs? Yes, our teachers attend training programs in order to continue to learn more about children’s growth and development, the field of early childhood education, and other child-related topics. Each teacher is required to obtain a minimal of 15 hours of training annually. Why do we have to bring in a copy of birth certificate? In order to verify the identity of each child. Also, we need accurate birthdates so that children are placed in the appropriate classroom by age. We follow the September 1st cut-off for class placement. Why do I have to complete the Food Form Application? **The form needs to be completed each fiscal year. Why can’t the school administer over the counter meds? The administering of any medication is strongly discouraged. Our experience and training is in education and not in the administering of drugs/medication. With the large number of children enrolled, the administering of medication can become very overwhelming. BSCCP does not want the responsibility of medication to be placed on the staff. We ask that you talk with your child’s pediatrician about prescribing medication that can be given once or twice a day at home. If that can not be arranged, possibly a family member in the area can drop by to administer the medication. In the event of a life threatening illness and medication must be given to maintain the quality of life, etc, we will administer the medication provided the pediatrician/physician has completed our medicine authorization form in its entirety. Be sure the Director and child’s teacher is clear on the instructions and administration procedure on each medication you bring in for your child. No medication will be allowed into BSCCP without the Medicine Authorization Form and clear instructions. Does my child have to go outside for outdoor play time every day even in cooler weather? Yes, in abiding by the guidelines set by the Illinois Department of Children and Family Services (DCFS) children are expected to go outside daily for fresh air and exercise. It is not appropriate for children to stay inside an enclosed room all day long. Research shows that children do not get sick from cool or cold weather. BSCCP maintains its policy that if your child is healthy to come to school then your child is healthy to go outside. Please dress your child for the weather so that your child is comfortable while outdoors. Label all belongings. Illinois quality child care guidelines states that “An outdoor area should be used daily for one hour for gross motor play, weather permitting”. In Illinois the term “weather permitting” means temperatures between 25 and 90 degrees, taking into consideration the wind chill. For example, if the temperature is 30 degrees, but 18 degrees with the wind chill factored in, it is not expected that children have outdoor play time. We hope these help clarify a few things. If you have additional questions please ask. We want are parents to be involved in our program and comfortable. Sometimes, it’s just a matter of knowing why? Please communicate with us at all times.